A micro-moment is best understood as a sudden period of high intent. When a consumer’s smartphone is always nearby, they begin to reflexively turn to it in order to act on a sudden desire. During these periods, intent and expectations are high, and the consumer is uniquely receptive to certain kinds of content. SEO strategies for small businesses need to take these moments into account. By developing SEO strategies that cater to micro-moments, small businesses can better establish themselves as reliable authorities and trusted brands. Micro-moments come in four main categories, each of which can be applicable to most industries or types of businesses. The I-want-to-know moment is a sudden surge of curiosity. It’s when you’re talking to a friend and realize you aren’t sure what a word you just used means. It’s when you’re planning to redo your floor but realize you don’t know what the differences between tile types are. This category touches on anything where information is the ultimate goal. As the name says, this moment is when the intent is to reach a certain location. It most often comes up in local searches for things like hotels, restaurants, and movie theatres. In these cases, the customer already knows what they want and their intent is to reach it. The goal from an SEO perspective, then, is to make sure they find your directions first. This is a fairly broad type of micro-moment since it can encompass numerous steps depending on the type of product involved. If you are a financial institute, for instance, an I-want-to-buy moment could involve intents not only about products but also purchases that commonly involve loans, like a car or house. The last of the main categories of micro-moments is often a starting point. It is the ground level from which many other intents can flow. As a result, I-want-to-do moments can easily intersect or lead to other micro-moments. To use the earlier example, the I-want-to-do of a home renovation could lead to the I-want-to-know of tile types. Micro-moments are a good opportunity for small businesses, but they are tricky to target properly without some good planning and forethought. Here are a few ideas on how to go about shaping your 2017 SEO strategies to account for micro-moments. You can’t track ROI for every micro-moment. Instead, you need to figure out new metrics that can be used to assess how well your efforts are (or are not) progressing. For example, about 66% of people will research a product they see in a TV commercial. If you notice that your I-want-to-know content about your product sees increased traffic around the time you’ve purchased a commercial slot, it stands to reason that this micro-moment is being successfully met. Micro-moments are premised on the ubiquity of mobile devices and the reflexive way people have begun to turn to them. 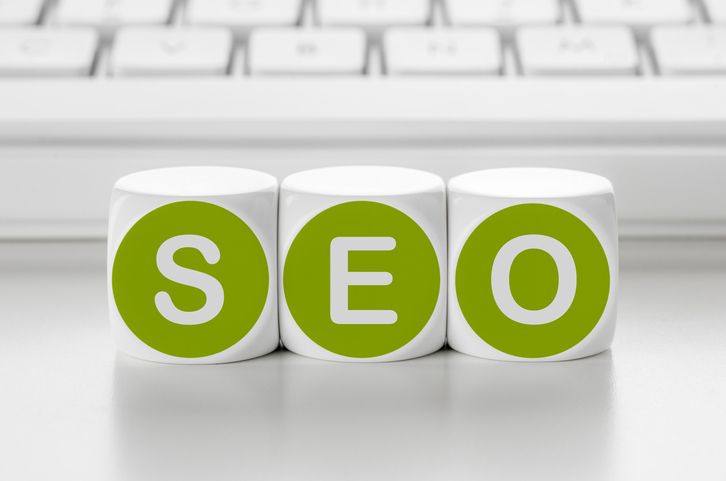 Consequently, you simply cannot succeed at any type of micro-moment SEO strategy unless your site is able to support the primary way people search. Mobile-unfriendly pages are penalized during searches on mobile devices by both Google’s algorithms and by the users who will quickly turn elsewhere. 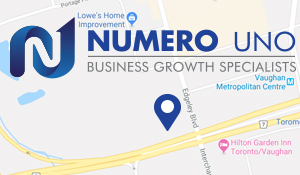 Numero Uno Web Solutions is a premiere provider of search optimization services for businesses of all shapes, sizes, and industries. Our strategies take into account both the latest developments in SEO and web marketing research along with tried-and-true approaches. Our precise, studied methods have benefited Toronto businesses along with industries across Richmond Hill, Vaughan, and more. Our success has even allowed us to extend our reach and offer SEO services in Texas, Massachusetts and Florida. For any business looking to improve their online profile, we are just a call away at 1-855-SEO-XPRT.